Lewis O’Brien & Associates has been assisting clients with building contracts for close to 20 years. 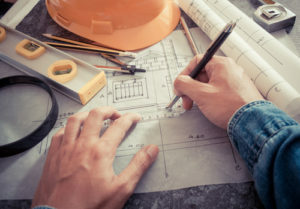 Our goal is to see that potential issues are aired and resolved in advance, ensuring that the building work can proceed without unnecessary disruption. We implement a number of simple ideas that minimise problems for our clients. These include making sure specifications are as clear and detailed as possible, and that the right incentives for on-time completion are in place. We also ensure the building contract is suitable for the project at hand.